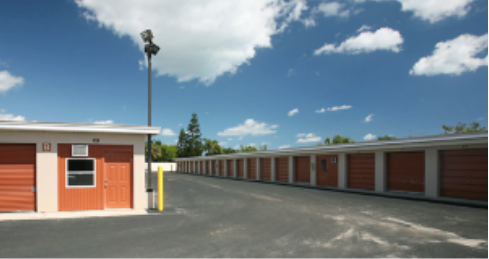 Looking for Self Storage Units in Indian Harbour Beach? 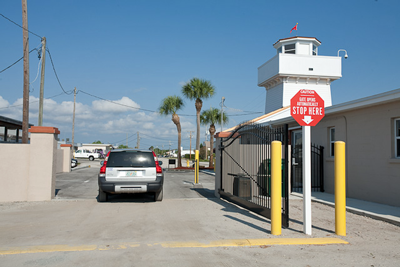 Check out Beachside Storage & Business Park. 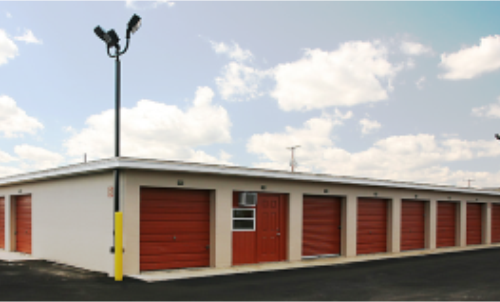 Secure, easy access, competitive prices and friendly staff. Reclaim your space. 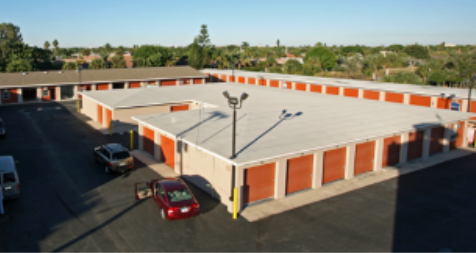 Whether you’re moving, cleaning or just trying to get a little more space, we’ve got your self storage solution. Open for access 24/7, come on your time. 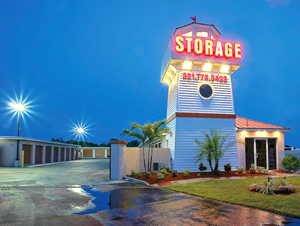 We have a self storage solution to fit everyone’s needs! 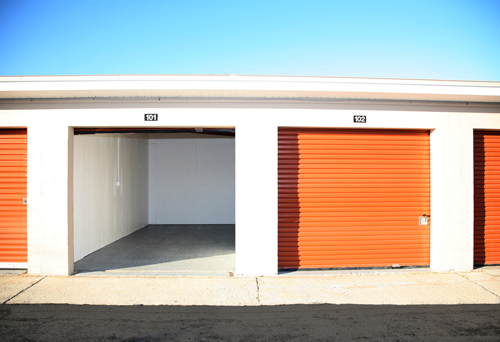 Access to your storage unit 24 hours, 7 days per week. 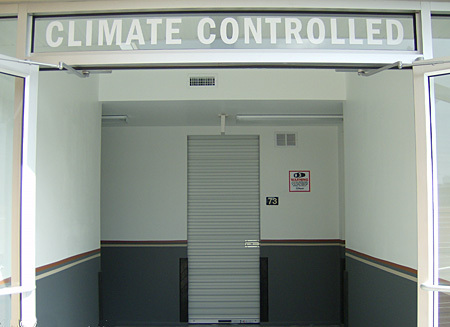 We offer computer controlled access. 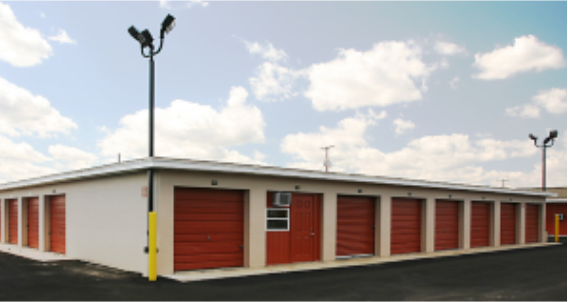 We offer a number of storage unit sizes as well as climate, non-climate and drive-up options to fit your needs.